It's amazing what a simple ribbon embellishment can do to add great style to many home decor projects. 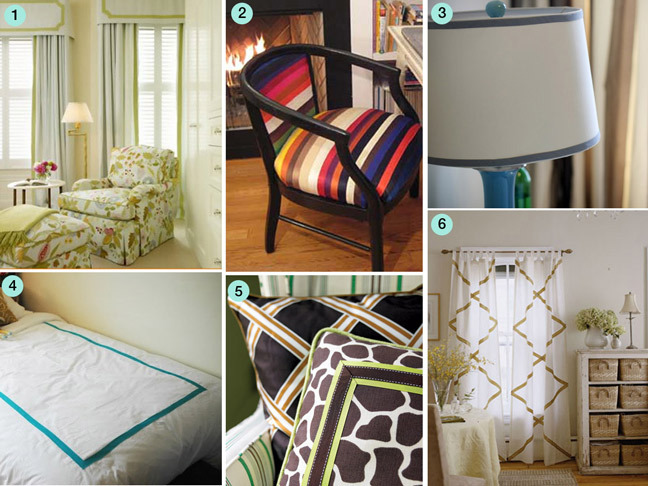 Simple lamps, drapes, pillows and virtually any home decor item are instantly transformed with a little punch of color from ribbon embellishment. Here are some great ideas and inspiration to get you started on giving your home a whole new look.